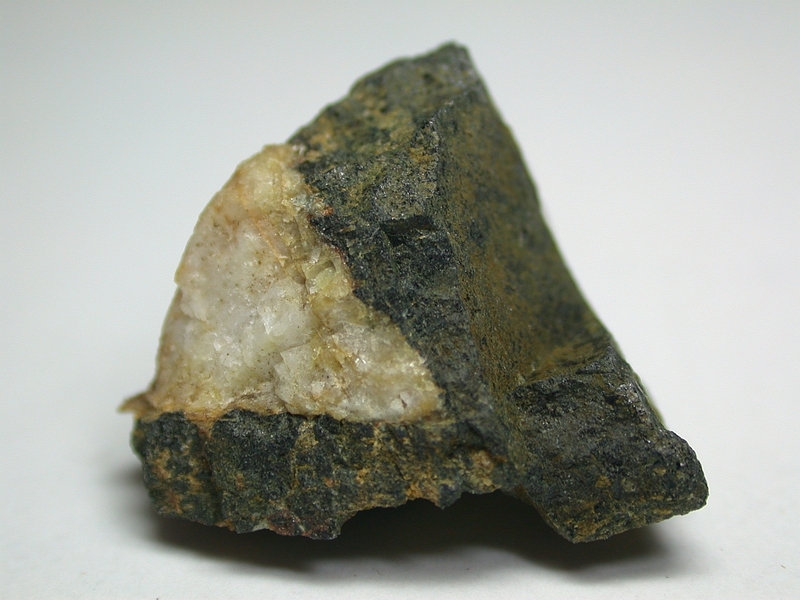 Qingheiite-(Fe2+): Mineral information, data and localities. Hatert, F. et al. 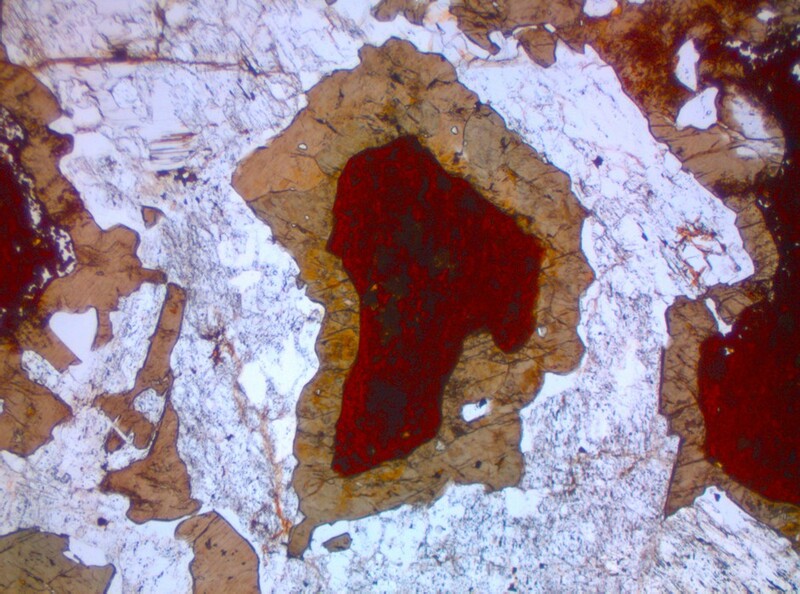 (2010), Qingheiite-Fe2+, Na2Fe2+MgAl(PO4)3, a new phosphate from Sebastiao Cristino pegmatite, Minas Gerais, Brazil. European J. Mineralogy 22,459-467.